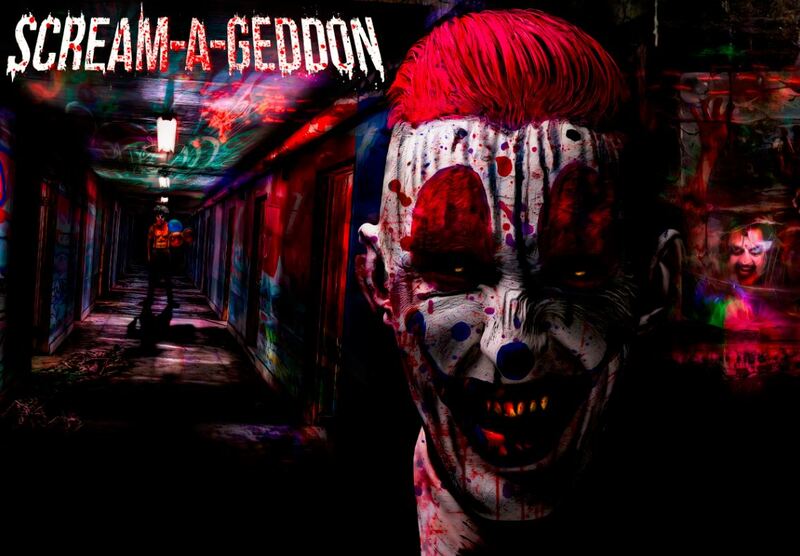 SCREAM-A-GEDDON is the newest Halloween park that brings you three terrifying attractions: Bedlam 3D, newly re-designed Cursed Hayride, Deadwoods and two haunted interactive attractions: Infected and Blackpool Prison that is spread over 60 acres. If you need a break from all the thrill, The “Monster Midway” will feature carnival games and a variety of food and beverages, including beer so you can refuel and continue to tackle those FEARS. These new attractions are not for the faint-hearted. It is the ONE and ONLY choice for victims who want a grisly, disturbing and thrilling sinister experience. Infected Shortly after the landing of a large meteorite in a farmer’s cornfield, an unexplained phenomenon began to make the locals act… peculiar. Reports of their aggressive and irrational behavior caught the attention of authorities and a special government containment team was deployed to study, analyze and quarantine. Not long after deployment, communications were lost and the team’s fate is unknown. Try to control your terror as you weave your way through fields, military tents and the farmhouse to confront the creatures within. 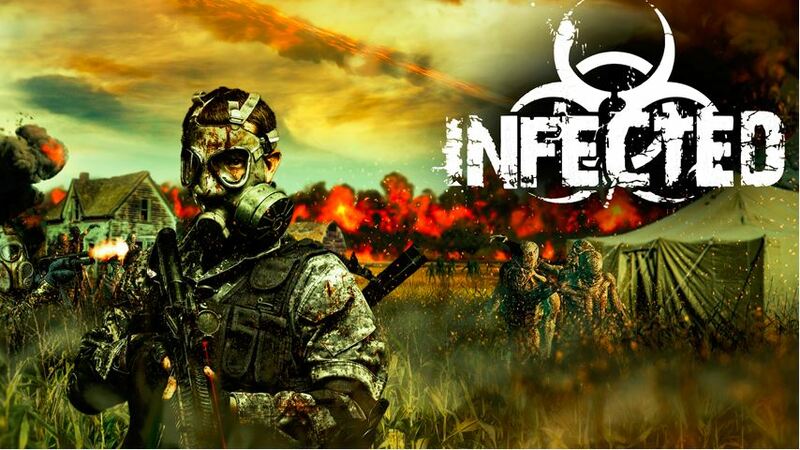 Will you be the next one infected? Doors are open and patiently awaiting for your unnerving arrival now through November 5th. Tickets start at $19.95. This is no TRICK, but it is a TREAT! Want a chance to win tickets to experience this No Ordinary Thrill? Congratulations to Kristy, @Momhatescooking & Adriana @MrsALOMartin for winning the free class to Wine & Design! I hope you enjoy the class! I am scared just reading this! Oh man, I need to win this!!! I am TERRIFIED of clowns but man, I love haunted houses and scary stuff. I’ve already been to Howl-O-Scream once and Halloween Horror Night twice in the last two weeks. This should be next on my list! Oh man, I need to do this! I am terrified of clowns, but I love haunted houses and scary stuff. Hubby and I would have so much fun. We’ve already been to Howl-O-Scream and Halloween Horror Nights twice in the last two weeks. 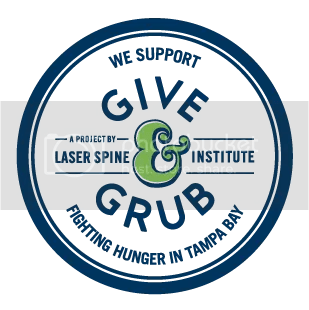 We need to add this to our October fun! I would pee my pants. I am NOT the one that loves being scared- but my hubby… he would love this! I used to be a thrill seeker. That was in my younger years! I would like to try the Hayride… I know I could handle that one…. I think!! Oh my goodness, I don’t think that I am brave enough to do this. Perhaps the Infected but, the others…. I don’t know! I’m a wuss. I love Halloween and these parks! There are so many by me. If I lived close, I’d try this one out too. I’m having goosebumps just looking at the photos from the attractions. I’m sure it’ll be even more terrifying in person! Wow, this is a thrilling giveaway! Will tell our friends about this, surely the Halloween celebration will be a blast! Oh my gosh this looks super freaky. 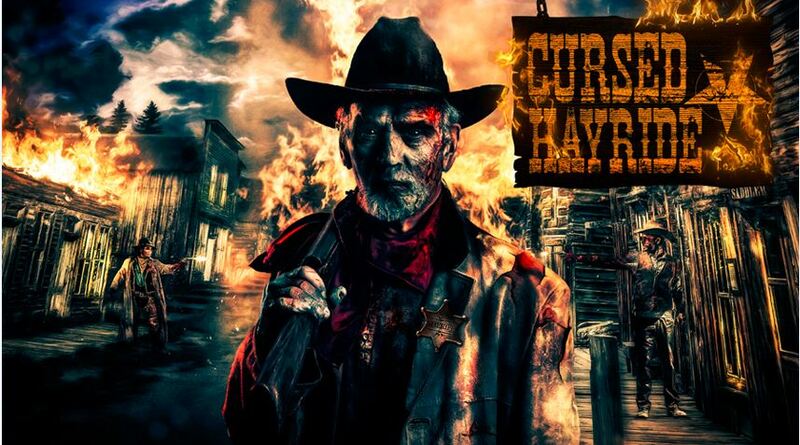 I went on a haunted hayride once and it was so creepy! I’m not a fan of fear movies or books so, this isn’t for me. However, it would make a great gift for others so that’s terrific! Sounds like a blast!!!! I’d love to attend!